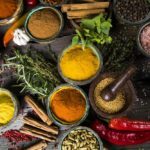 Cinco de Mayo is the perfect occasion to gobble up your favorite Mexican fare, but do you know about the fascinating historical roots of this celebration? Cinco de Mayo refers to the date of May 5, 1862, when a small Mexican army warded off an invading French army in the Battle of Puebla in Puebla, Mexico. News of the unlikely triumph had a profound effect on the morale of the Latino community in America. They praised the victory two-fold, as the French had also failed in their attempt to aid the Confederacy in the American Civil War. With its spirit of resistance, liberation and resilience, the holiday is widely celebrated across Mexico and the U.S. to this day. 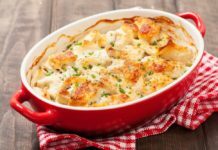 So, gather friends and family to commemorate Cinco de Mayo and cook up dishes full of the fresh, classic flavors Mexican cuisine is known for. 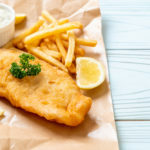 The humble fish taco is thought to have originated in Baja California in Mexico, and has since then taken the world by storm. After all, what’s not to love? 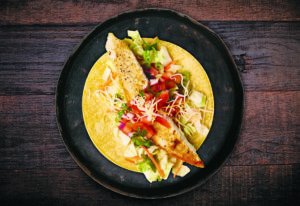 Crispy fresh fish and a warm tortilla, all topped with cabbage and a creamy sauce. Perfect Cinco de Mayo fare as we welcome in spring weather. 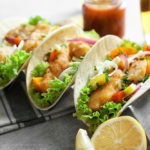 These Mexican Baja fish tacos not only boast these quintessential taco flavors, but they also provide a number of nutritional properties. Mineral-rich cumin aids in healthy digestion and is believed to contain anti-diabetic properties. 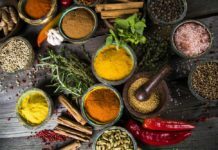 Capsaicin, a highly concentrated ingredient found in chili powder, has anti-inflammatory property and can strengthen the immune system and increase metabolism. The recipe also calls for a homemade pico de gallo, which is made from tomatoes, garlic, cilantro, red onion, salt and lime juice. It’s the perfect mix of classic flavors with a modern flare. 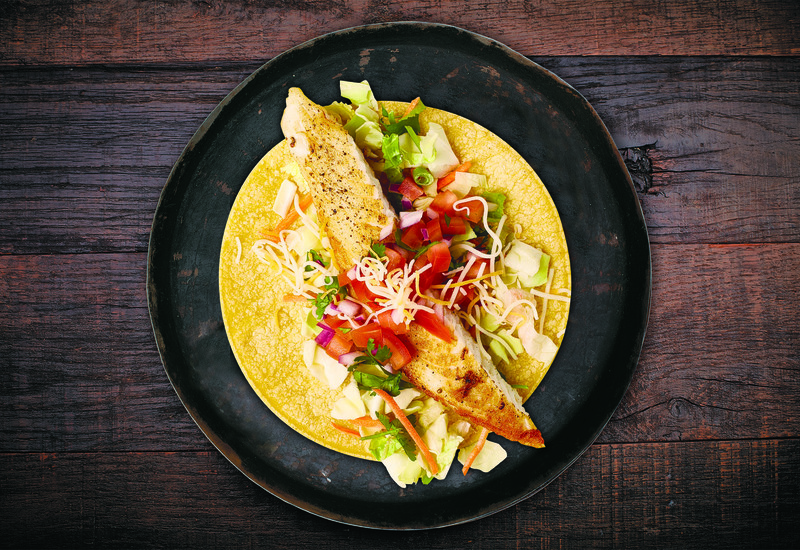 Try the recipe: Mexican Baja Fish Tacos from Savoring the Thyme. 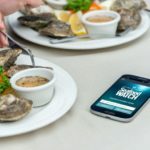 Raw fish dishes like ceviche and poke bowls have had quite the culinary moment in the sun over recent years. 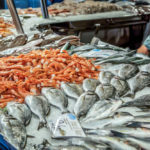 While ceviche is thought to have originated down south in Peru (the true origin is still a hotly debated topic), Mexico has long since adopted the dish as their own and put a unique spin on it. 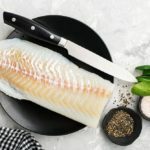 Made from raw Tilapia marinated in fresh lime juice, cilantro, tomato and onion, this recipe is simple and quick to assemble, but the resulting dish is a gourmet treat for the senses. Unlike Peruvian ceviche, Mexican ceviche typically comes served with clamato or tomato sauce and crispy tostadas. 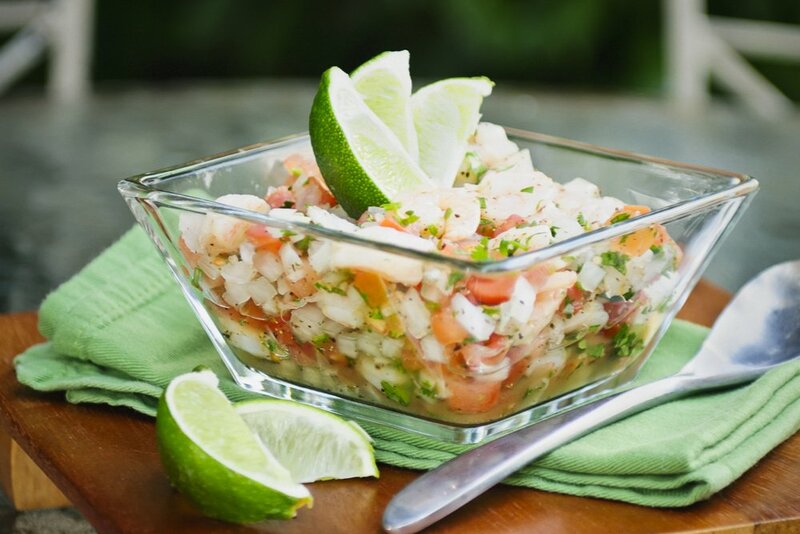 Plus, since this fresh dish is prepared without heat, Tilapia ceviche is the perfect dish to serve in an outdoor setting. Pair it with cold beer or a margarita and you’ve got yourself a fiesta. Try the recipe: Tilapia Ceviche from Genius Kitchen. The origin of the fajita has been traced to the Mexican ranch workers living in West and South Texas in the late 1930s. While the original fajita was made using skirt steak (the Spanish word “faja” means “belt”, a reference to this cut of beef), the recipe has since been adapted to include any type of protein, with fish now a winning alternative. 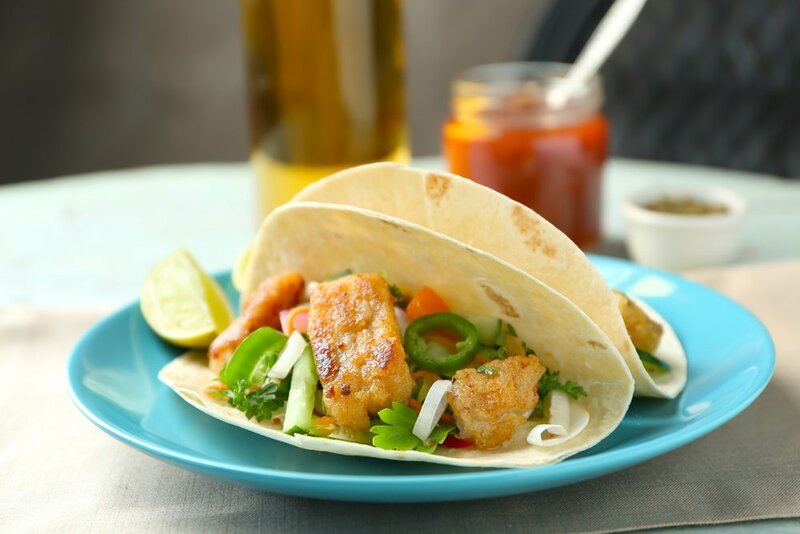 Mild-tasting Tilapia adeptly complements the flavors abundant in these spicy blackened fish fajitas. 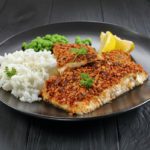 Paprika, oregano, garlic powder and cayenne pepper add zest to the fish, meaning they’re sure to satisfy anyone who appreciates spicy food—but feel free to adjust spice quantities to suit preferences as needed. Crunchy vegetables like green pepper and red pepper up the nutritional perks of the dish, providing a burst of vitamin C, vitamin A and DNA-repairing folate. 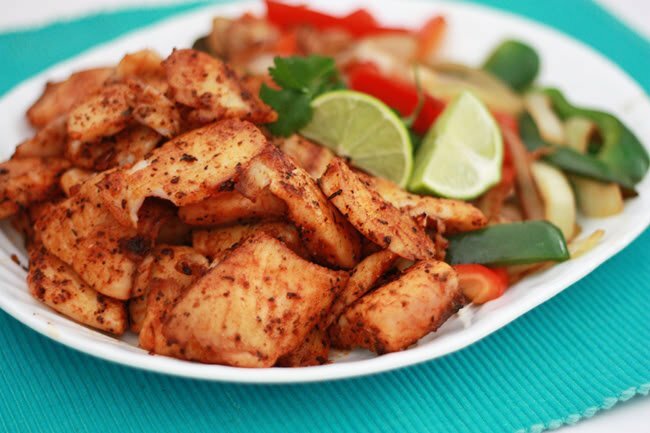 Try the recipe: Spicy Blackened Tilapia Fajitas from One Lovely Life. 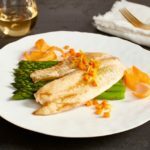 This year, celebrate Cinco de Mayo by cooking up one of these traditional Mexican treats with a Tilapia twist. 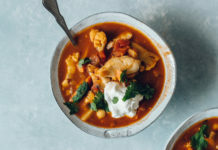 Of course, the flavors of Mexico are so universally crowd pleasing that these tasty dishes will also no doubt find their way into your weekly meal rotation. 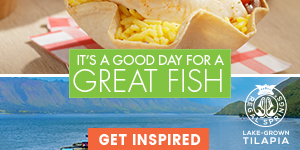 Want more Mexican-based Tilapia recipes? 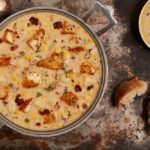 Check out 4 Protein-Packed Meal Prep Recipes from Mexico for more creative Cinco de Mayo feast options.